The value proposition is a difficult one to measure. The natural inclination is to buy the biggest, the fastest, the best. If one is buying a Ford Mustang, for instance, a V6 motor simply isn’t an option. It’s all well and good that it makes over 300hp and looks the part, but as soon as you pull up next to a 5.0-liter variant with 412hp, it’s all for naught. Of course, there’s nothing intrinsically wrong with the “base” Mustang -- except for the fact that a Mustang is supposed to have eight cylinders rumbling under its hood. To V6 Mustang owners out there, I say, you’re doing it wrong. The counterargument would proceed that some people don’t need anything more than a V6. “But this gets better gas mileage, and look how much money I’ll save!” That’s true. And yet it matters so little to me it almost hurts. In late 2012, when I was looking for a pair of loudspeakers to replace my excellent but idiosyncratic Mirage OMD-28s, fellow writers suggested I check out KEF’s R series. Last year, when Doug Schneider reviewed KEF’s R500 ($2599.98 USD per pair), he compared that floorstander favorably with Revel’s flagship, the Salon2 ($22,000/pair). I immediately looked up the specs of KEF’s top R model, the R900. Biggest speaker in the line? Check. Two 8” woofers per cabinet? Check. 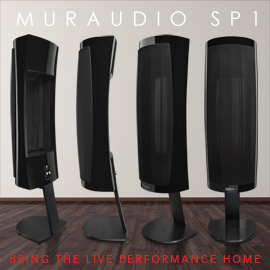 Most expensive speakers in the line? At $4999.98/pair, they certainly are. Other SoundStage! Network contributors kindly counseled that something like the R700, with its 6.5” woofers and $3699.98/pair price, might be the better option. “Better fit for your room,” they said; “more affordable,” they said. I promptly ordered a pair of R900s. Prudence should have dictated that I actually listen to a pair of R900s before casually giving KEF my credit-card number and home address, but that would have made too much sense. 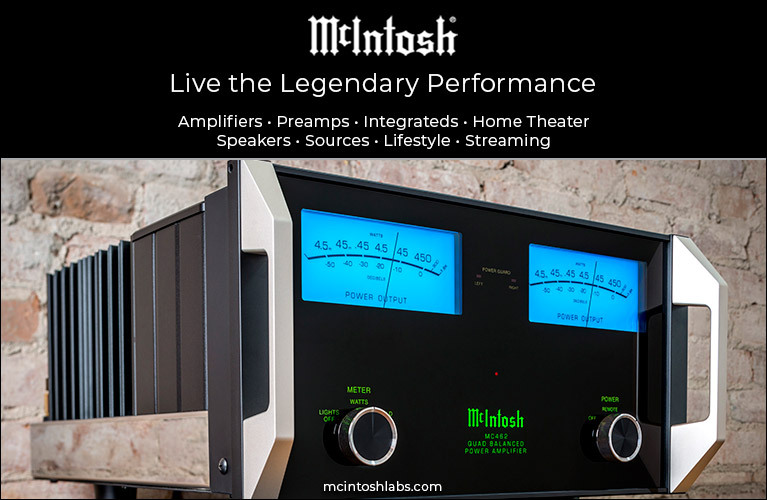 As it was, I’d listened to the R500s and the boy-wonder LS50s for no more than ten minutes each at the TAVES 2012 audio show in Toronto, Canada, and decided that that was audition enough. Each R900 weighs 65 pounds, measures 46.5”H x 14.1”W x 15.3”D, and is made almost entirely of MDF. Mine are finished in a veneer of real Walnut; also available are Rosewood, Gloss White, and Piano Black. The cabinets are built using constrained-layer damping, and are thoroughly braced to minimize vibrations. Like Daniel Craig’s interpretation of Bond -- James Bond -- the R900 is a modern, quintessentially cool British customer. The veneer is pretty but understated. Given the R900’s traditional box shape, it was perhaps asking too much to expect a richer or more glossy finish. If the R900’s appearance is demure overall, its driver array is striking. The drive-units are encircled by rings of anodized aluminum that complement the understated finish. It’s a classy combination, in my opinion, with fit and finish that are very good, if not class-leading in this price range. Heavy aluminum footers screw into the bottom of the speaker, and the height of the spikes can be adjusted with an included Allen wrench. Magnetically attached grilles are also provided -- they’re probably a good idea in a child- or pet-infested living room, but they make the R900s look dreadfully pedestrian. I politely declined the opportunity to try them out, and threw them right back in the box. The R900 has the same coaxial Uni-Q driver as every other R-series speaker save the entry-level R100 and R800ds. This driver, based on the one developed for KEF’s Blade speaker ($30,000/pair), comprises a 1” aluminum-dome tweeter set at the center of a 5” aluminum-magnesium-alloy midrange cone, crossed over to each other at 2.9kHz. The tweeter’s vented design, very similar to the one used in the more expensive Reference series and the Blade, is purported to reduce acoustic pressure behind the dome as it radiates, which increases bandwidth while lowering distortion. This is accomplished via a sealed pipe not too dissimilar from those used in Vivid Audio’s Giya speakers. The stiffened two-part construction is more rigid than a traditional aluminum dome’s, and pushes its resonance mode up to 40kHz, with a ±3dB point of 28kHz -- impressive for any tweeter not made of beryllium. Sitting atop the dome is KEF’s Tangerine waveguide, which simultaneously protects the tweeter from curious fingers while widening its dispersion profile. Above and below the Uni-Q, in a D’Appolito array, are the two 8” woofers, which take over from the 5” midrange at 400Hz. Made of an aluminum-pulp composite, the shallow black cones are very stiff to the touch, and sit atop a large vented magnet assembly. The woofers’ surrounds are actually inverted, and hidden under the woofer cones themselves. This keeps the woofers’ output almost flat, and helps to minimize potential diffraction problems. The R900’s -3dB point is specified as 40Hz, with a -6dB spec of 35Hz. These are anechoic measurements; in-room, the bass will likely extend a good bit lower. On the rear of each R900 are no fewer than four bass-reflex ports: two in the top half of the cabinet, two near the bottom. These were designed using Computational Fluid Dynamics (CFD), to reduce port noise and minimize turbulence at high listening levels. Filling out the rear panel are two pairs of silver binding posts separated by two knobs; when turned, the knobs electrically link the pairs of posts, obviating the need for jumper cables. Thoughtful feature, that. The R900’s specified maximum output is 115dB. That is shockingly high. 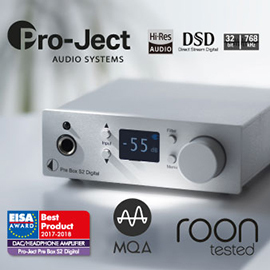 At a sensitivity of 90dB/2.83V/m and a nominal impedance of 8 ohms (minimum 3.2 ohms), and with the recommended 50-250W of amplifier power, a pair of R900s should have little trouble filling even the largest rooms with distortion-free sound. The KEF R900 is a full-size, floorstanding speaker, but I had no trouble setting them up on my own. Following instructions printed on the shipping boxes, I attached the outrigger feet while the speakers were still in their cartons, upside down. I set them up in exactly the same spots as my outgoing Mirages: about 2.5’ from my front wall, 7.5’ apart, and 8’ from my listening position. The KEFs settled in with my reference integrated amplifier-DAC, a Hegel H300. Its 250Wpc were more than up to the task of partnering the R900s’ relatively benign load. Pure-silver Dynamique Audio cables provided signal and current to my system, with Celestial speaker cables, Zenith analog interconnects, Firelight USB cables, and Infinite power cords all playing their parts. Rogue Audio’s Sphinx tubes-and-transistors integrated amplifier and Arcam’s D33 D/A converter also saw time with the KEFs. I’ve found that the closer an audio component’s sound approaches the ideal of neutrality, the longer it takes me to pin down what personality it has. And every product has a personality. It took me weeks of listening to discover that Arcam’s D33 DAC is damn near perfectly neutral -- remarkable, given its price ($3299). So, too, with the Hegel H300. The Norwegian integrated amplifier-DAC is terrifically quiet and revealing, qualities that quickly manifested themselves, though it was some time before I realized just how uncolored its sound is. I’m not sure why this is, but I suspect it’s a sin of omission. If a component is not adding in some way to the sound of a recording, then it’s not calling attention to itself. In this regard, the combination of Hegel and KEF R900s proved uneventfully awesome. 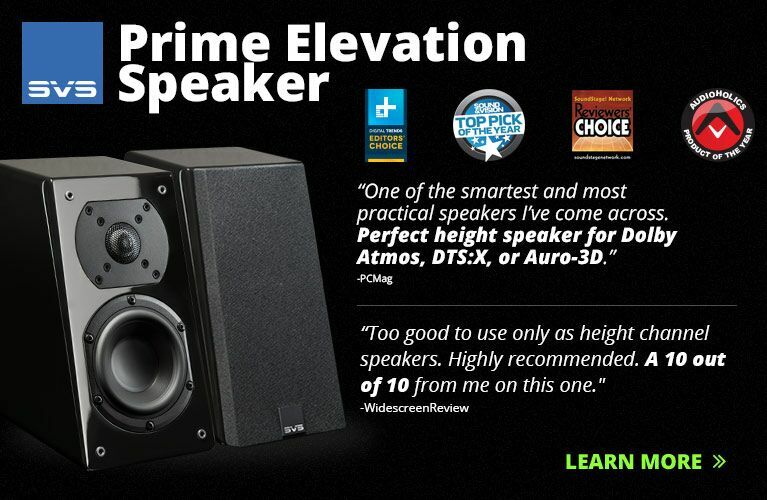 Some speakers wow with a sound that’s super-articulate and razor-sharp in the highs. Others have an uncannily organic midrange that serves up almost-palpable voices, usually accompanied by a hint of warmth -- a combination difficult to dislike. Still others impress with the depth and control of their bass, with a low end that’s felt as much as heard -- a characteristic that is, I suspect, the holy grail for some listeners. The KEF R900 was none of this, and yet was, from top to bottom of the audioband, unswervingly superb. The foundation of all this was that Uni-Q coaxial driver. Primary to its success was its purity of sound. These little guys not only rendered stereo images better than just about anything else I’ve heard (more about this anon), they did so while remaining deeply clean, smooth, and detailed -- a balance hard to strike in a loudspeaker, but KEF has done it. Illustrative of this was “Ghosts That We Knew,” from Mumford & Sons’ Road to Red Rocks (16-bit/44.1kHz AIFF, Glass Note). This live recording is a subtle one, with Marcus Mumford’s voice offered starkly in the foreground, accompanied by a few whistlers (those jerks) in an otherwise silent crowd. Yet not only could I hear those whistlers off in the distance, I heard them with surprising clarity. And Mumford’s gravelly, wavering voice was nearly spot on: Three dimensional. Edgy, but not artificially so. Full, hearty, nimble, and delicate. Women’s voices were just as compelling. In “O Come, O Come, Emmanuel,” from her And Winter Came . . . (16/44.1 ALAC, Reprise), Enya’s voice hangs ethereally in the soundscape, outlined with almost surgical precision. This track highlighted another aspect of the KEFs: their broad imaging. 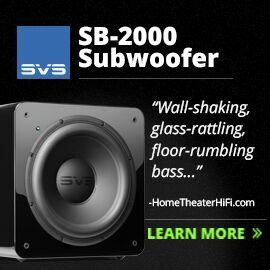 Some speakers tend to confine an image squarely between the two cabinets, even as the volume rises. The KEFs exhibited no such shyness. Enya’s voice was slightly larger than I’ve heard it through some other speakers I’ve reviewed, yet not at the expense of delineation. I suspect this is down to the Uni-Q’s wide dispersion, with credit due to the Tangerine waveguide, which aids in controlling off-axis sound. Every pair of speakers has a sweet spot, but the KEFs’ was wider than most. Some may prefer a narrow, vise-like sweet spot, but I suspect that most would appreciate the R900s’ forgiving if slightly embellished character. The R900’s low end was unlike anything else I’ve heard in my listening room. My now-departed Mirage OMD-28s offered the kind of bass that obviated the need for a subwoofer. 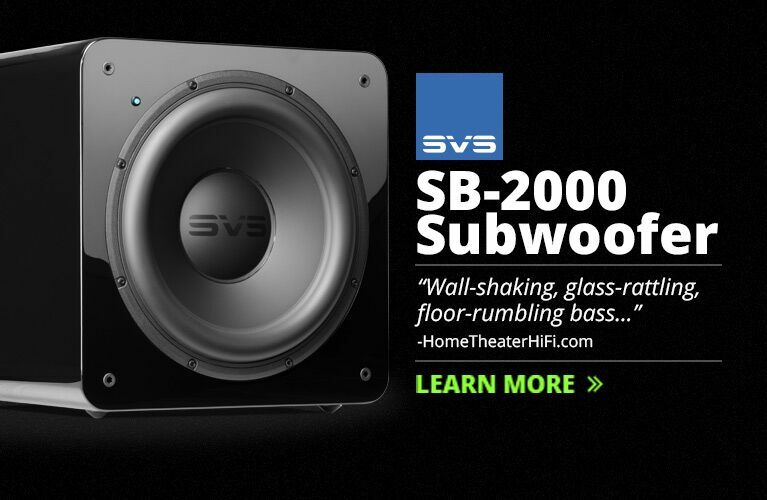 Their dual 8” woofers had a deep (25Hz), pounding quality that I found infectiously appealing. When the R900s arrived, with their identical woofer complement, I hoped for more of the same. But at first, I felt robbed. Gone was the Mirages’ ever-present, very physical bass, replaced by what struck me as quite light bass from the KEFs. In time, this impression changed. Dramatically. Whereas the OMD-28s were bass-rich with everything I played through them, the KEFs produced bass only with recordings that actually called for it. How about that. This adjustment of perspective was borne out with tracks that I know have proper and challenging deep bass. “Pro Victoria,” from VNV Nation’s Of Faith, Power and Glory (16/44.1 AIFF, Anachron Sounds), has an opening almost identical to that of “Air,” from Hans Zimmer’s score for The Thin Red Line (16/44.1 ALAC, Sony Music Distribution). I don’t know what type of drums are used in the former, but in the latter, it’s a multitude of Japanese taikos, and both tracks beg to be played loudly. The R900s couldn’t produce the Mirages’ sheer volume of sound, and came up slightly short in bass depth. Where the KEFs made up ground to far exceed the Mirages was in the quality and agility of bass. With both tracks, even when the volume approached uncomfortable levels, the KEFs remained supremely taut, uncolored, and controlled, with little residual overhang on bass notes struck with real vigor. At lower volumes, the Mirages sounded fatter, more indolent, and seemed to overload my room, something the KEFs never did, irrespective of volume. In back-to-back listening, I got the impression that the Mirages’ carbon-fiber woofers were a bit slow to respond, both in attack and in coming to rest. Mind you, despite their imperfections, I adore the bass of the OMD-28s -- but the R900s were wholly superior. Not once did I yearn for deeper bass from them. The R900’s tweeter warrants an ovation and a comment. It took over cleanly and effortlessly from the Uni-Q midrange, giving nary a hint that I was hearing two different drivers. Such unity of sound is found elsewhere, but almost always at higher prices. Furthermore, the tweeter sounded smooth throughout its operating range, without the edge that some metal domes can have. Nor was it smooth in the way of, say, speakers from Sonus Faber, whose characteristic smoothness can obscure a recording’s finest details. Rather, it was smooth in its reproduction of the finest details. In doing so, it helped paint a quite transparent soundstage -- as in James Levine’s performance, as pianist and conductor, of Gershwin’s Rhapsody in Blue, with the Chicago Symphony (16/44.1 AIFF, DG Deutsche Grammophon): I heard clean through to the back of the stage, with no haze or ambiguity to muddle through to hear the players. 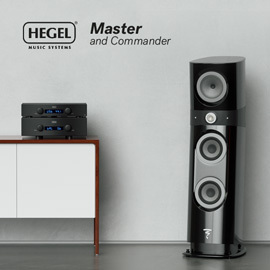 Partial credit is due here to the Hegel H300, whose preamp section is as quiet as its amplifier and DAC are resolving. My comment on KEF’s aluminum tweeter has to do with its ability to play well past 20kHz. Whereas other tweeters' tendency to peter out at or before 20kHz exhibits itself as a relaxed or unobtrusive top end, the KEF sounds as if it remains flat straight on through this threshold of human hearing. From my very first listen to the R900s, I heard a top end with copious extension, but extension that wasn’t exactly laid-back. It wasn’t bright or edgy, but leaned slightly toward that end of the audioband. Cabasse’s Pacific 3 ($16,000) recently shared time in my system with the R900, and while it may seem unfair to compare the KEF to this distinctive French loudspeaker, which costs more than three times as much, I think it’s appropriate. Like the R900, the Pacific 3 is a three-way, bass-reflex speaker with a coaxial driver and two large woofers in a D’Appolito array. If the KEF is defined by its open, neutral sound and very quick bass, the Cabasse is more romantic, intimate, and fulsome. The Pacific 3s bettered the KEFs’ imaging qualities, but only slightly. The Cabasses sounded a bit more rich through the midrange and darker through the highs, with weightier bass. But the KEFs were more extended at the top, and just as transparent. Ultimate build quality was another matter -- the Cabasse is far more substantial and, to my eyes, much prettier -- and busier -- to look at. Given the difference in price, I’d say the KEF is merely different from the Cabasse on aggregate, not really inferior. Compared to Vivid Audio’s V1.5 two-way speaker ($7500/pair), however, the KEF R900’s overachievement reached a ceiling. The diminutive V1.5 uses the same tweeter (though not the same tube loading) as Vivid’s flagship Giya G1 ($60,000/pair) -- a catenary aluminum dome whose output extends all the way up to 39kHz, ±2dB. While the V1.5’s single 6.2” midrange-woofer couldn’t hope to match the bass reach of the R900’s twin 8” cones, the Vivid was superlative through the mids and highs. 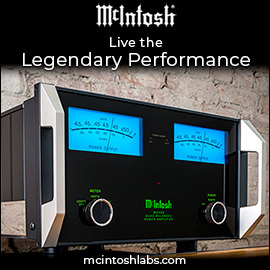 The V1.5 produced greater transparency, a more effortless, organic sound, and even greater resolution than the R900. And while the Vivids couldn’t play as loudly as the floorstanding KEFs, they offered reference-level sound until they hit their upper volume limits. The differences between the R900 and V1.5 were more of degree than of kind, so even here, a compliment is due the KEF. 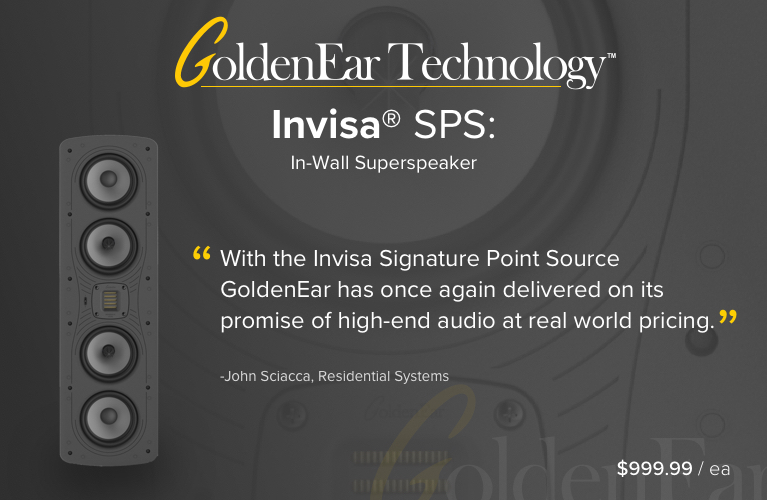 Its overall character was quite similar to that of the more nuanced and refined Vivid -- a hell of an achievement for a nearly full-range, $4999.98/pair of speakers. Price: $4999.98 USD per pair.